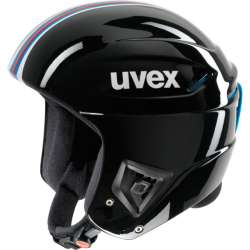 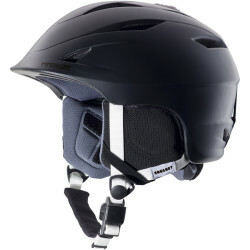 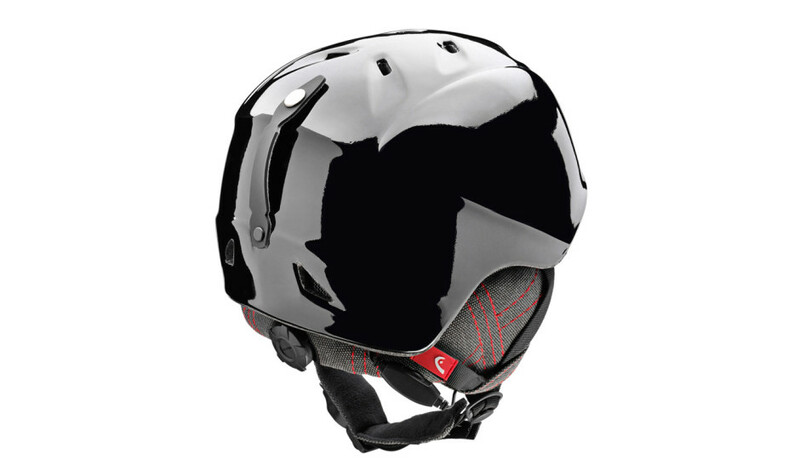 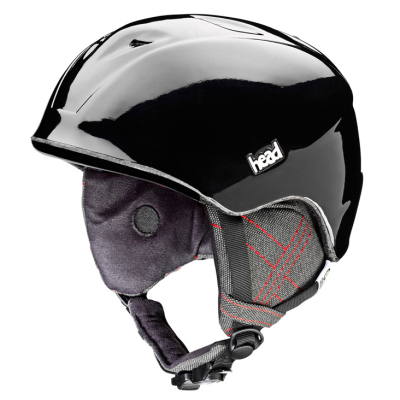 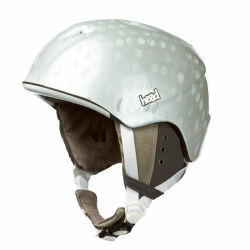 The REBEL is the lightest lid in HEAD’s helmet program and so the logical choice of our freestyle team. The REBEL also features the perfect fit of HEAD’s BEANIE LINER for cold days in the street and park. 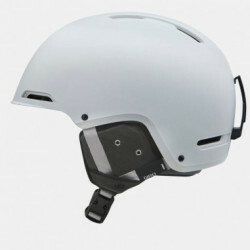 The REBEL also comes in an Audio version.